One of the very posh areas in Mumbai is Powai. Set against the beautiful Powai lake, the plush residential compounds where millionaires reside and work in tall, multistoried buildings. However, coexisting with this luxurious side of Powai are shantytowns where people are barely making it hand to mouth every day. This side of Powai is one of our project areas where our Health and Education teams work regularly. With 3 running preschool centres and multiple health camps being organised here regularly, Powai is one of our project areas. Recently, a special immunization camp was organised in one part of this project area for infants. 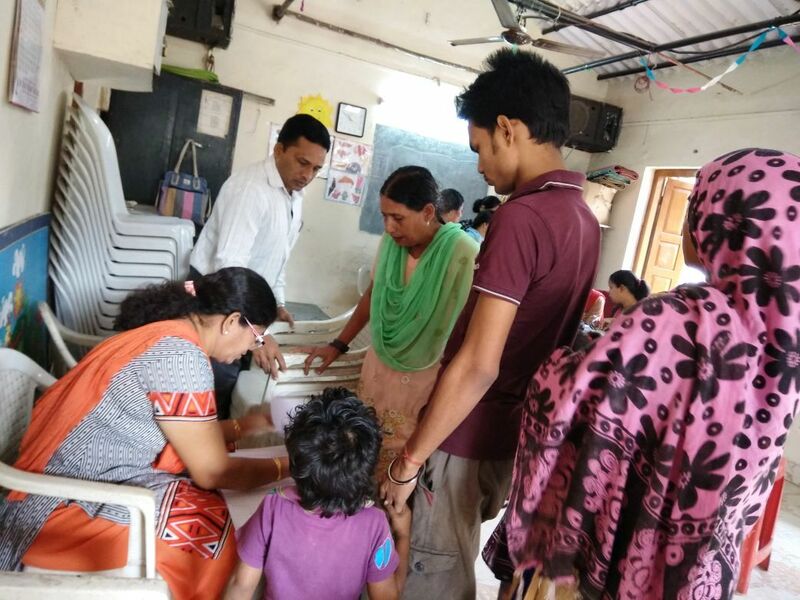 In a slum area called Morarji Nagar, a total of 24 infants were immunized against 7 diseases that the children are most prone to getting at this age, namely Dry Cough, Hepatitis B, Diphtheria, Tetanus, Tuberculosis, Polio and Measles. 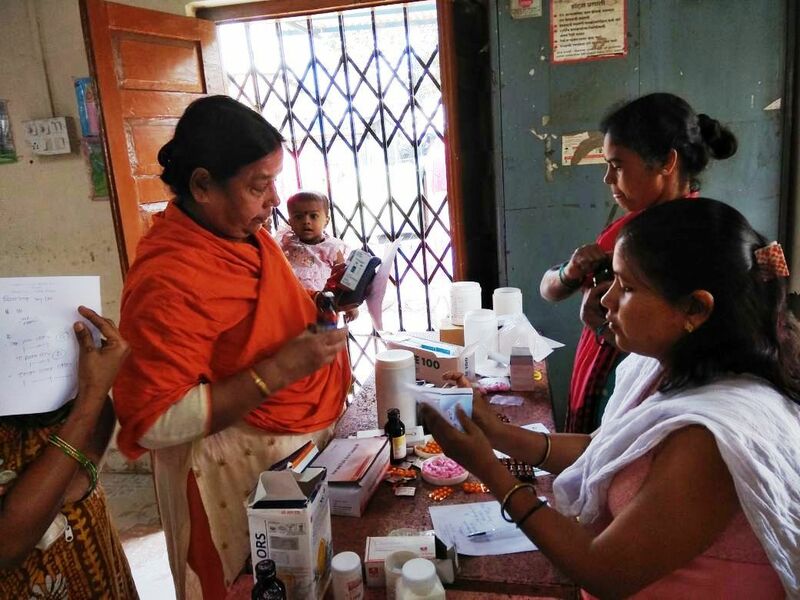 With the help of Dr. Kalpana her team of 5 nurses and technicians, this free health camp was successful with the doctor giving personal counseling on maintaining hygiene and nutrition to the mothers of the infants post vaccinations. With more camps in the pipeline, we hope to be able to reach out to more citizens in near future!